Stay up to date and read on to find out all the latest news from Castle Vale Community Housing. Building social homes that are needed and providing more support that leads to home ownership. In our response, we make it clear that our residents’ safety & dignity is at the forefront of our approach and through strategic partnerships, we are working hard to develop new opportunities to tackle the supply issues in the housing market. By providing homes based on individuals’ needs rather than solely their ability to pay, social housing helps to keep neighbourhoods diverse and integrated. And it provides the stability people need to build lives and strong communities. This is true of people in Castle Vale and we believe the communities we work with, and people we house, have many more positive stories to tell if given the space and resource to tell them. 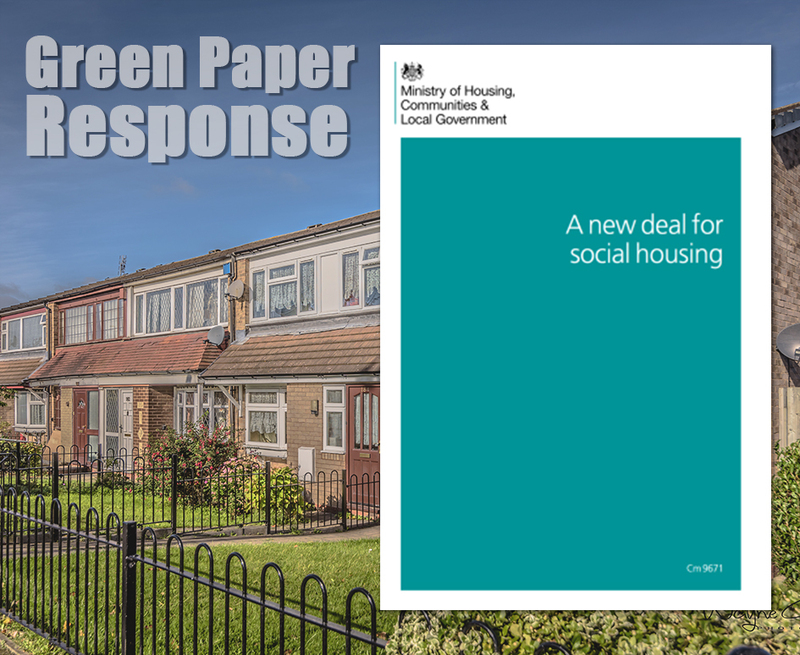 In the wake of the Grenfell tower tragedy, the government also recognises the need for social housing to hear the voice of its customers. We have a strong history of taking tenant and resident safety very seriously, and whilst tragedies like Grenfell should never happen, we are committed to learning from these incidents. We will continue to listen to our customers to shape our complaints procedure and invest in frontline colleagues to adopt a ‘first visit fix’ approach. Our response to the paper included input from both staff and residents to reflect the organisation as a whole. The Pioneer Group’s full consultation response can be read here.